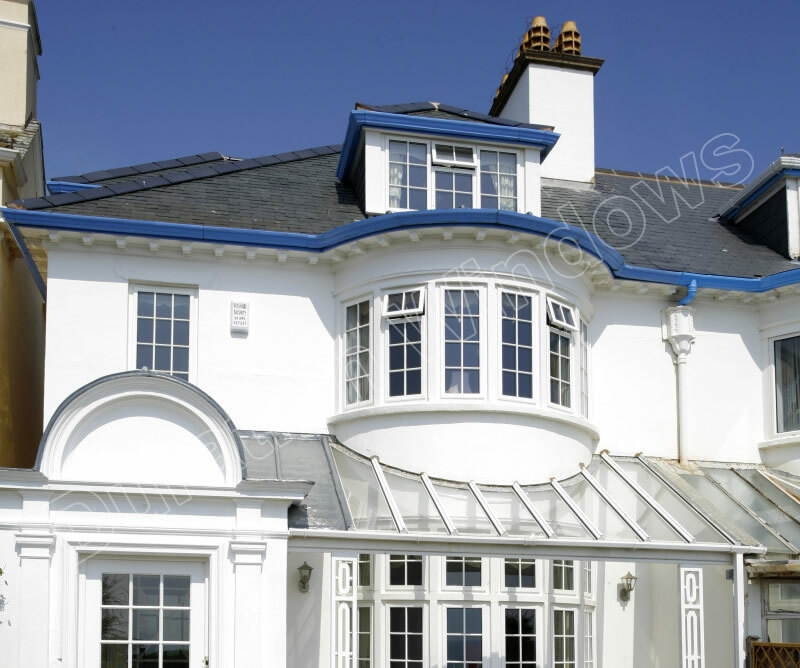 Aluminium sliding windows let you have openings where a traditional casement window would have clearance issues. 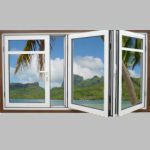 Our Duraslide 2000 is an evolution of our original slide window system, now with far improved thermal performace. 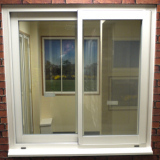 A new concept in window design - folding windows can be up to 6 metres wide, open in or open out and give over a 90‰ clear opening. Can be coloured in any RAL colour.